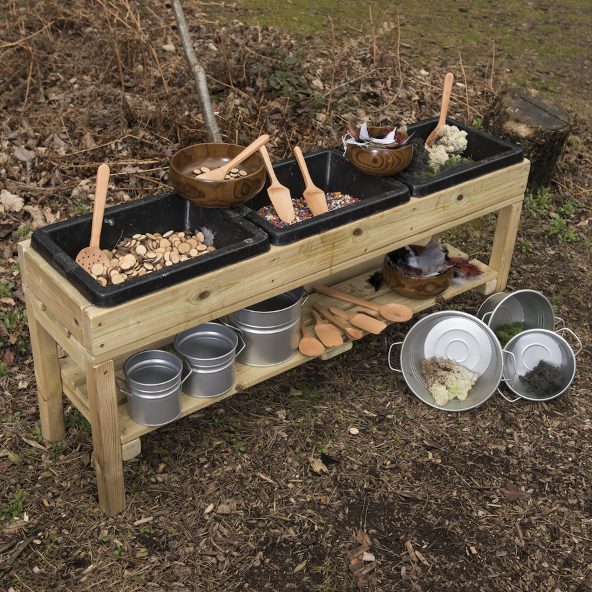 A mud kitchen is a great way to get children outdoors and playing amongst nature in the most creative way. 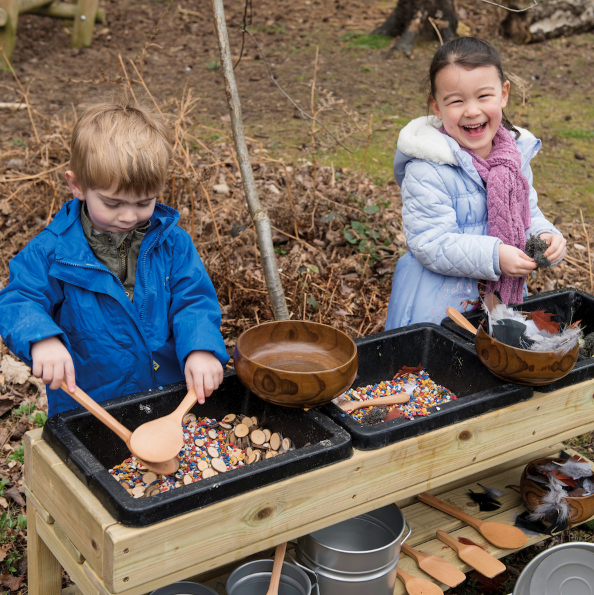 Whether building, baking, mixing, painting or potion making, the activities offered by a mud kitchen are limited only by the imagination! Learning should be full of magical, memorable experiences. 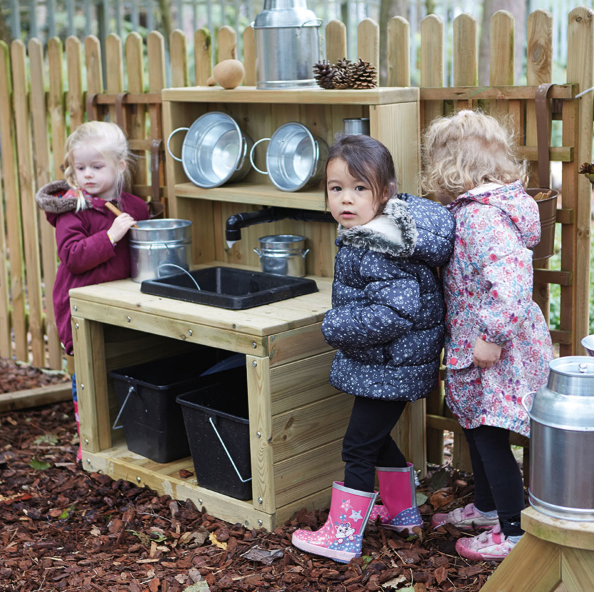 A mud kitchen in the heart of your setting provides children with a wonderful array of learning opportunities. 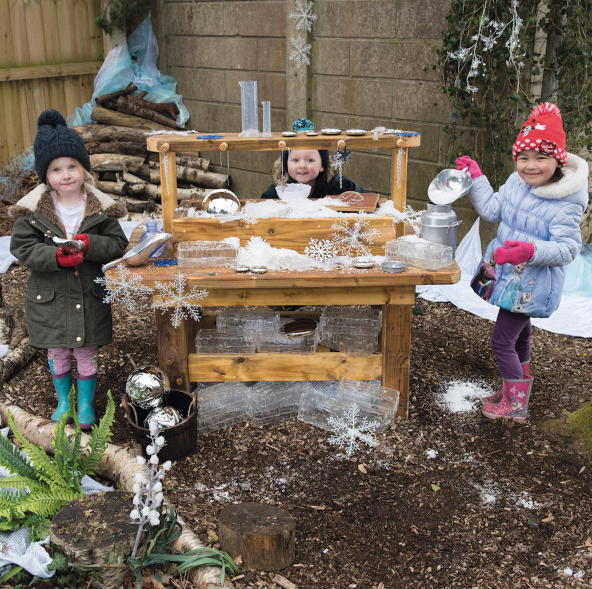 From encouraging creativity and influencing language development, to supporting STEM learning, messy play has educational relevance across age groups and curriculum areas. 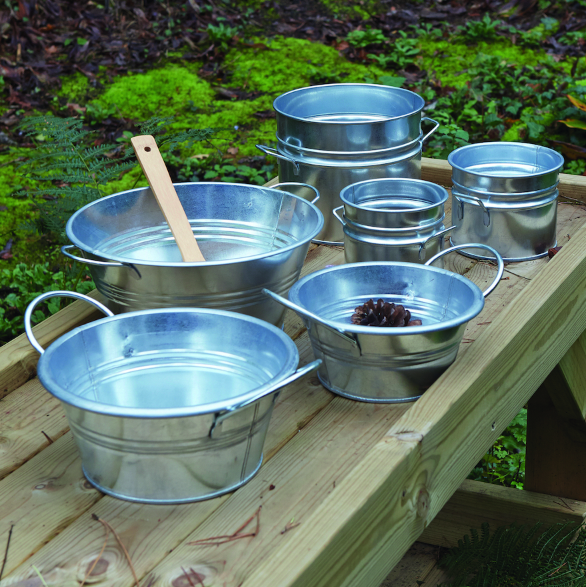 Children will love to mix, mash, blend and sieve materials, whilst developing mathematical, scientific and communication skills. 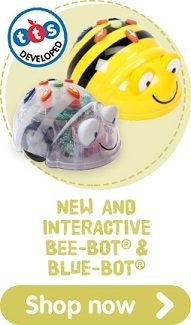 Develop mathematical literacy: Encourage children to measure, compare, sort and sequence. Use the language of size, shape and weight, which ones are heavy and which are light? 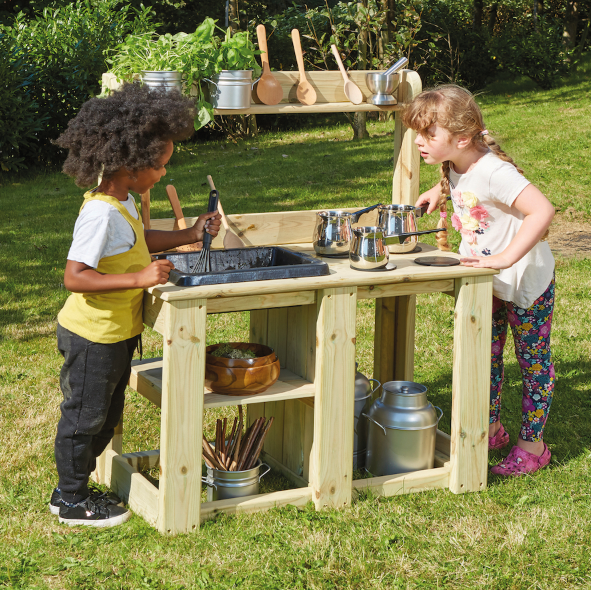 Mud Kitchens come in a huge variety of shapes and sizes; they can be sturdy, quality made and built to last, or constructed from second-hand hand wooden palettes, perhaps by a keen parent or caretaker. 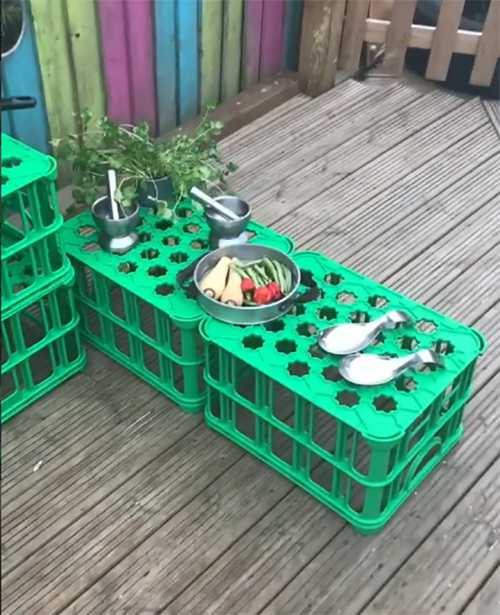 We’ve seen several creative practitioners make them from stacked milk bottle crates. 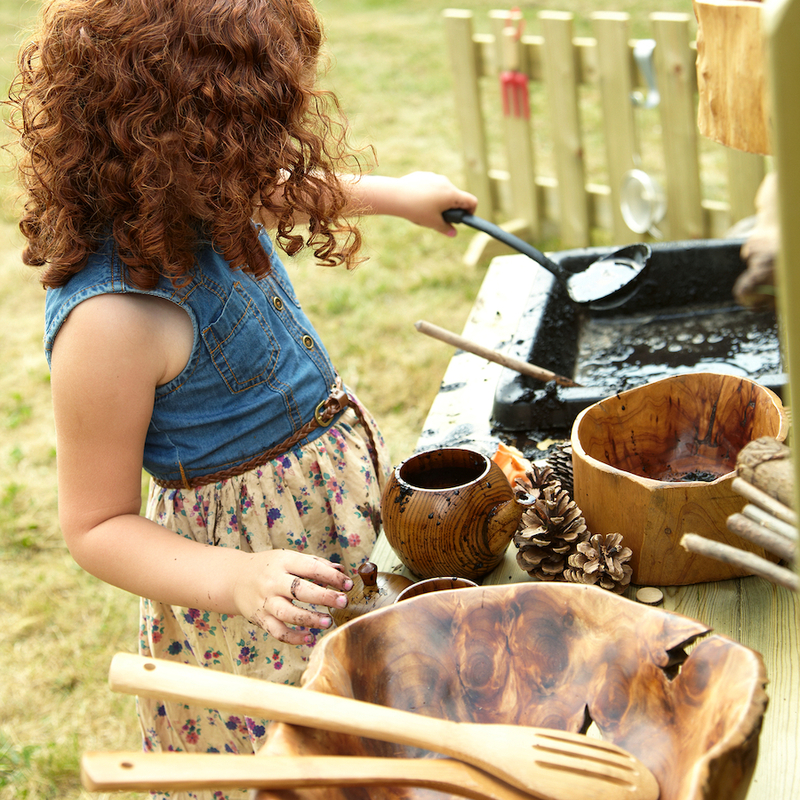 It is safe to say that however they are acquired or built, mud kitchens have become an essential and valuable piece of outdoor equipment. 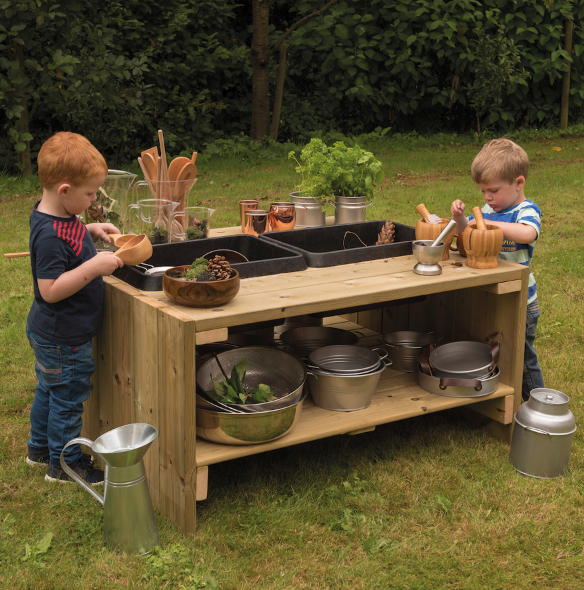 TTS mud kitchens are robust, designed for permanent outdoor use, and are the perfect height for small children. 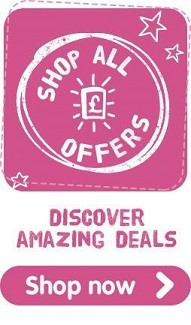 We have a wide range of different sized, versatile kitchens and various exciting accessories, so you’re sure to find the ideal items for your needs. 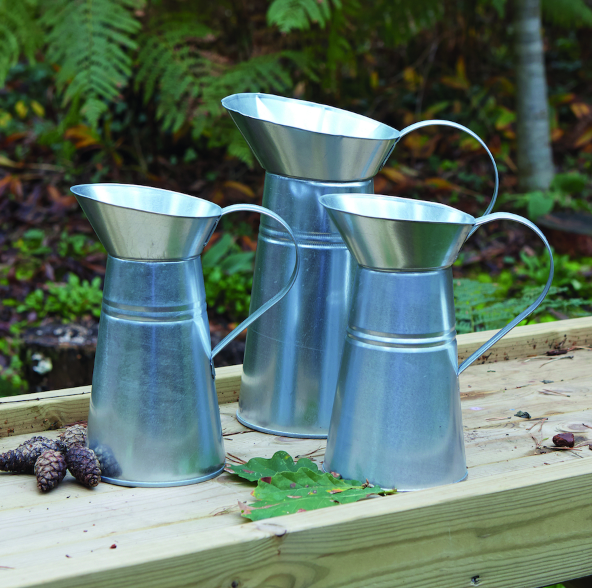 Outdoor investigation brings endless, rich learning opportunities in a way that cannot be recreated indoors. 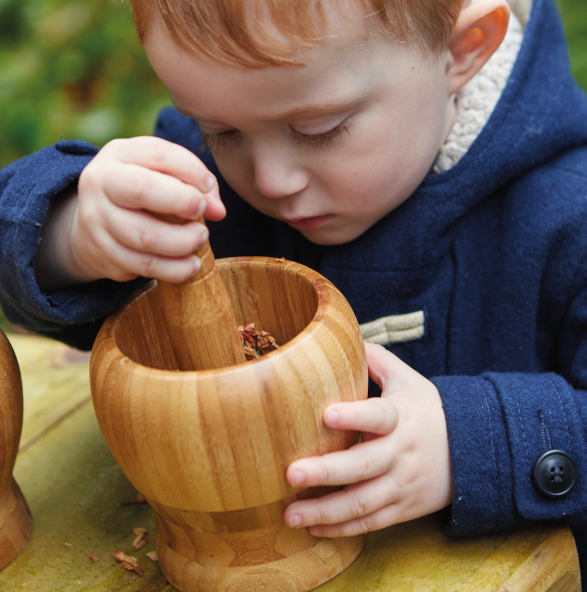 Encourage children to pound, splash, squish, squelch, mash and mix their way through all the ingredients nature has to offer. 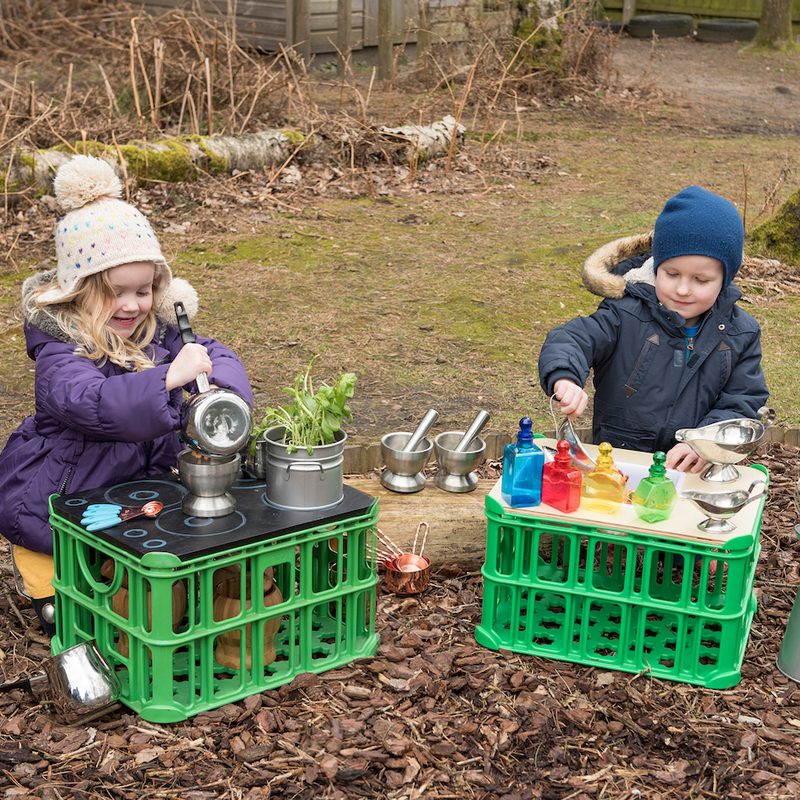 Children will be developing mathematical literacy, enhancing communication skills and be provided with all kinds of collaborative opportunities. 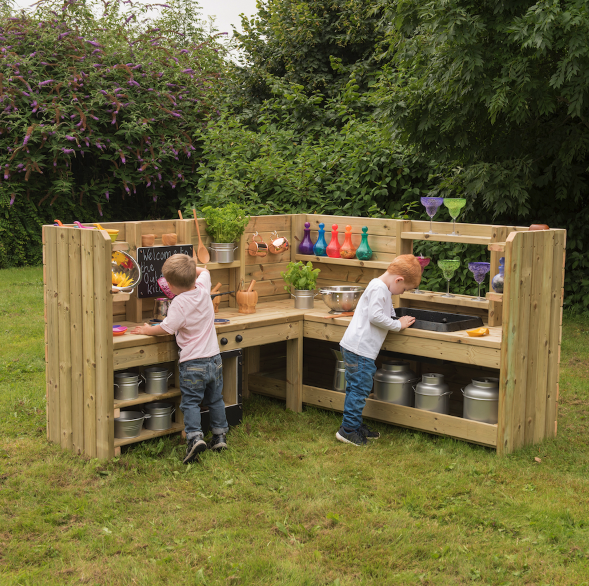 High-quality mud kitchens don’t have to cost the earth; we have a range of smaller, budget friendly kitchens that are also ideal for small spaces. 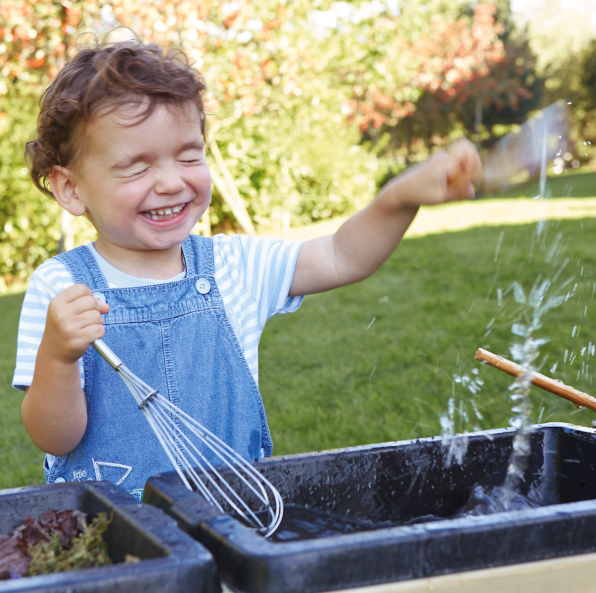 Include an array of ingredients and tools to facilitate investigation and scientific exploration. 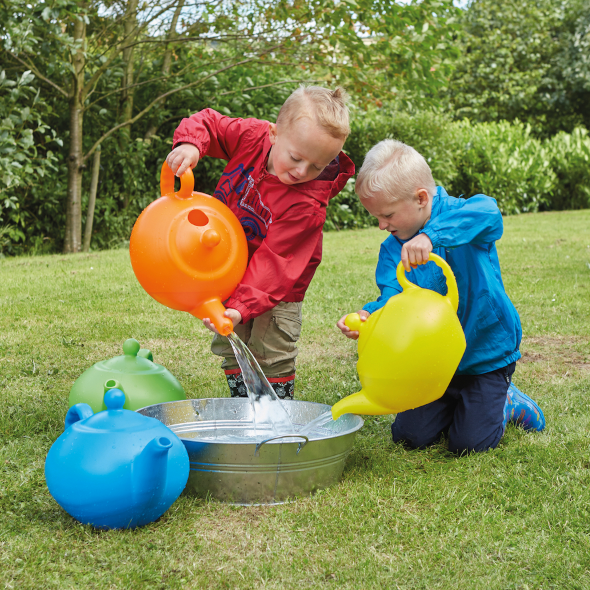 Get children outdoors whatever the weather – rain, snow or sun – just ensure they are dressed appropriately. Winter is a wonderful season and snow and ice make perfect ingredients to explore. 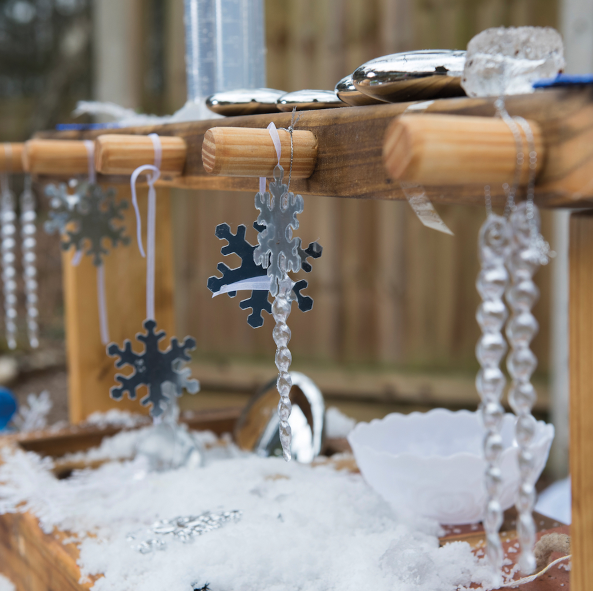 Don’t worry if you don’t have real snow – Instant Snow along with frozen ice cubes make excellent substitutes. 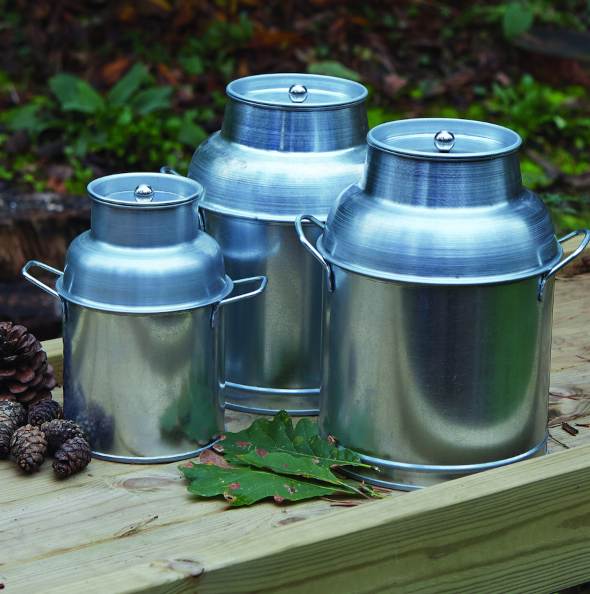 Ice cream tubs make great containers for freezing small world figures, such as Arctic animals, or natural items, such as pine cones, leaves and shells. 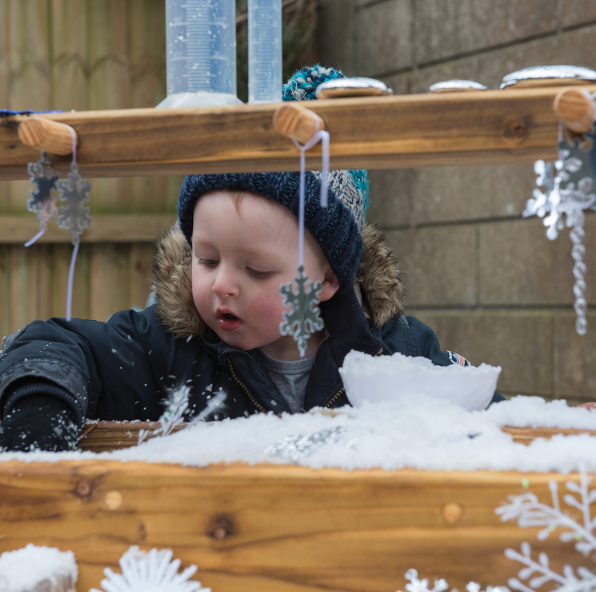 Turn out the frozen ice blocks for children to explore and chip away at, discovering elements frozen in time! You could freeze bones or fossils – an ice age discovery! Or why not freeze numbers and letters. Fill rubber gloves with water, tie the ends and freeze. Add food colouring and bio-glitter for added colour and sparkle! 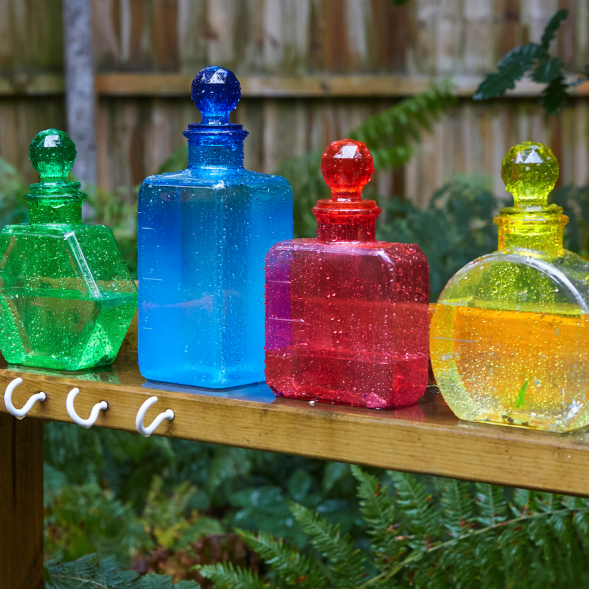 Children could explore cause and effect by squirting them with warm water. Do they melt quicker if the water is warm? 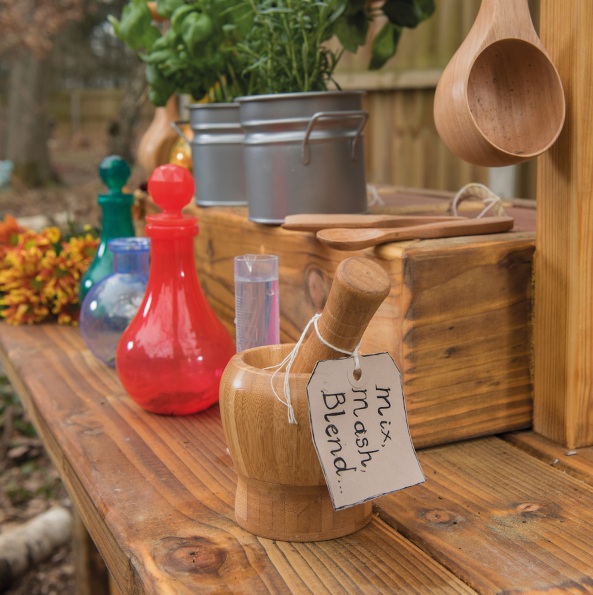 Get busy mixing, blending and creating concoctions with this robust wooden unit and accessory kit. 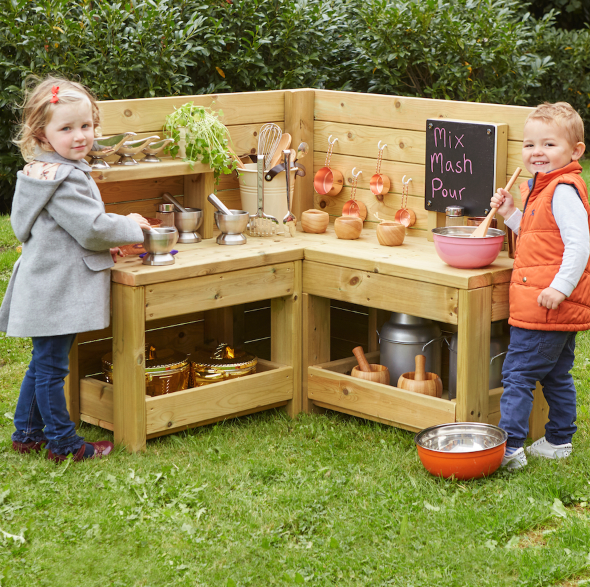 Ideal for use as a mud kitchen or for an outdoor home corner. 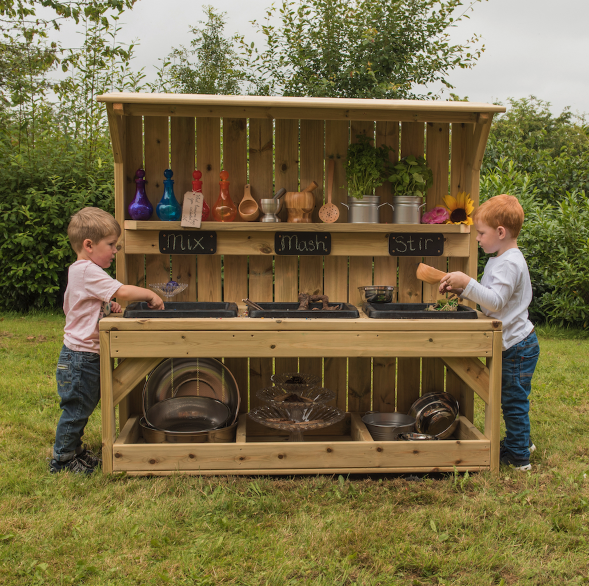 With added shelving underneath and hooks along the top ledge there is plenty of space to store all of your messy play containers, ingredients and utensils. 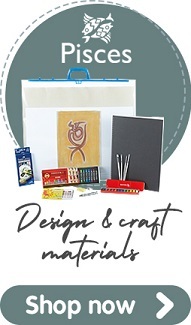 All listed accessories are included and may also be purchased individually. 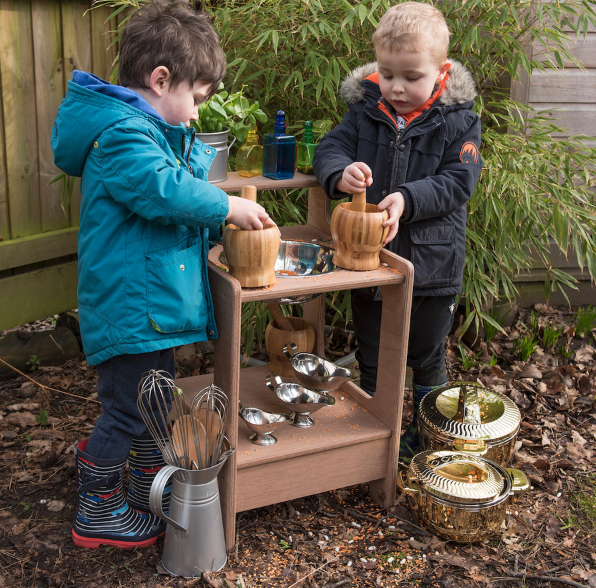 Providing a wide range of receptacles in a variety of sizes and textures allows children to self select their own messy play accessories for the task at hand. 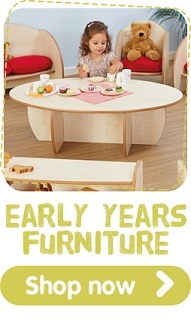 Children will learn about volume and weight, whilst expanding their knowledge and understanding of capacity. 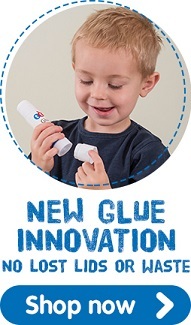 Let children explore the materials that are around them. 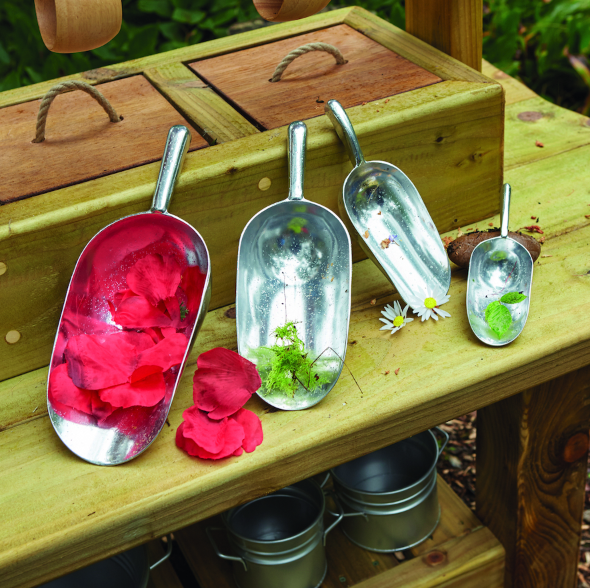 Experiment mixing ingredients together such as gravel, grass, petals and water. 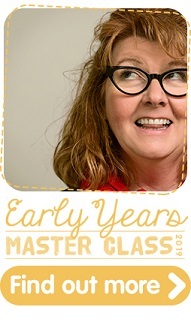 Develop enquiry skills. Observe properties and change. 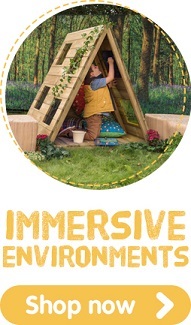 Encourage creativity, mathematical, scientific and communication skills to flourish. Imagine the vocabulary that can emerge: Soft, squelchy, grainy, sloppy, slippery, wet, dry, hard, smooth, solid, cold, slimy. 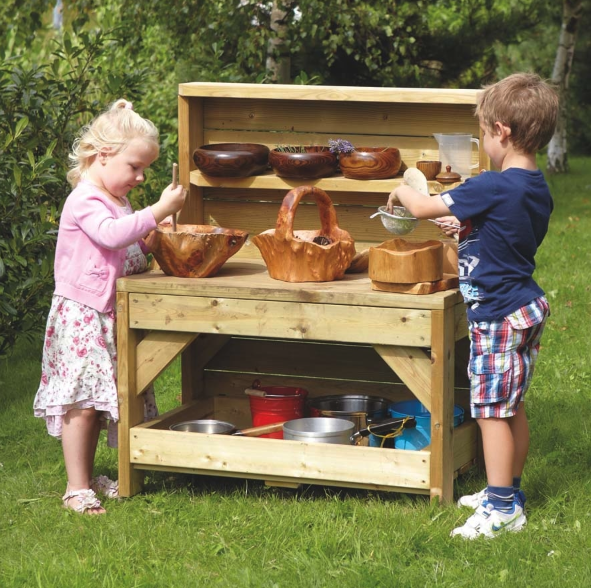 Encourage children to find and collect their own ingredients. Providing opportunities to select, sieve, blend, mix and observe. 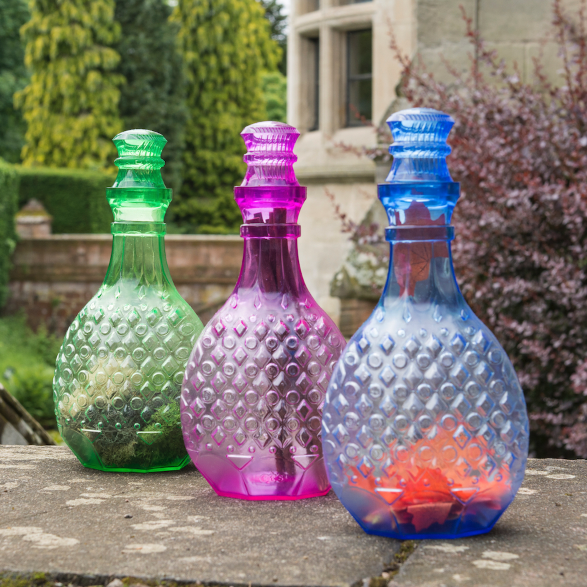 Why not have a collection of herbs readily available. Let the children pick them and blend them. 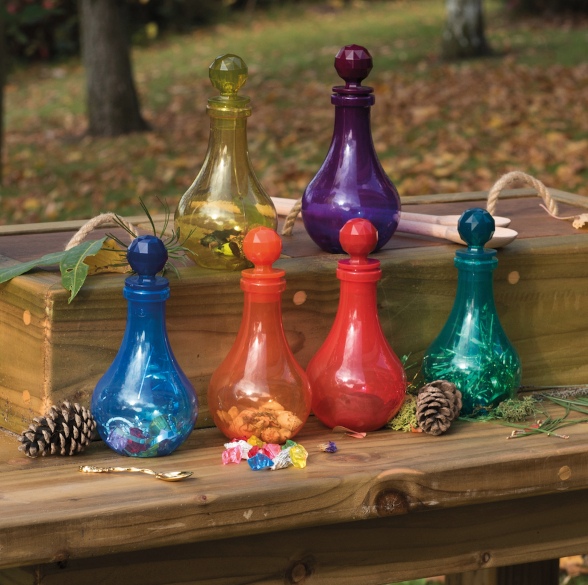 The pestle and mortar, mashers and spoons release the perfumes and blend materials together. Add water, stir, shake and sieve. 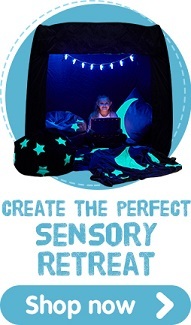 Create imaginative concoctions that ignite the senses. herbs and spices such as lavender, mint. Ginger and cinnamon are great at Christmas time! 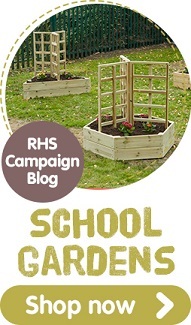 Collect an assortment of petals, leaves and herbs. Mix them together. Add water and observe. Experience a lovely aroma.